Hmm. This beer has a big rich malty flavor. The smooth mouth feel is nice. And, it is hitting the spot especially given the yucky start of the week. 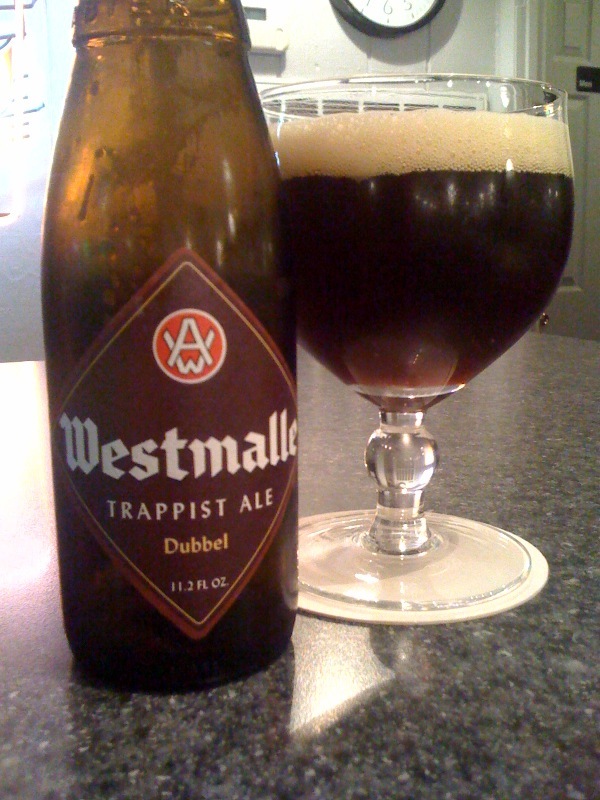 This entry was posted in Brews and tagged Trappist, Westmalle by Brian Allen. Bookmark the permalink.